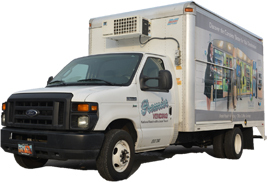 Our management team is packed with experienced employees with over 100 years of combined experience, so we are able to provide you with the right custom vending solution for your unique location. 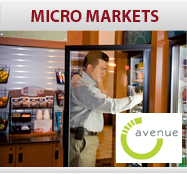 Our goal at Premier Vending is to provide business owners and facility managers with quality and affordable vending machine solutions. 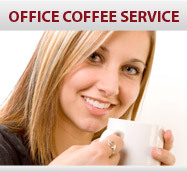 This includes free consultations, regularly scheduled machine refills and rapid response times for all service calls. With the Choice Plus Program, NAMA Certified Coffee Specialists and a NAMA Certified Executive, we have dedicated ourselves to bringing vending into the 21st century with the cleanest, healthiest vending solutions around. 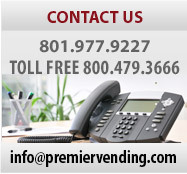 At Premier Vending our number one priority is to provide quality service so you can focus on your core business. 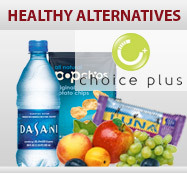 We’ve been serving the Salt Lake City area for over 20 years offering the widest selection of brand name products from snack, beverage, and food machines including an extensive selection of healthy products to local businesses. We pride ourselves on using only state-of-the-art vending machines. These ultra modern machines are equipped with the latest vending technologies to assure that every employee has a great experience when they make a purchase. We have temperature controlled units that keep food and beverage products fresher longer and infrared drop sensors to assure that every purchase gets a product. one of our professional account representatives. Salt Lake City, Ogden, Provo, Logan, Tremonton, Tooele, Grantsville, Lindon, West Valley City, Orem and Layton areas.